The Orchid Boat is a weave of stories: some personal, some historical, some real, some imaginary. Often these stories may co-exist in a poem just as they do in one's everyday mind, as a collage mirroring our own perception of the world. It is a mix that can include Alexandria or China or Brighton or North Wales. These interwoven stories insist on the acceptance of contradictions and complexity in people and in life; a recognition characteristic of Harwood's poetry and shaped by his acknowledged influences: Gide, de Montherlant and Cavafy, John Ashbery and Frank O'Hara. 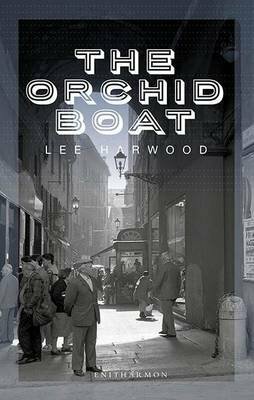 In Harwood's poems the richest material and tone is found in 'the ordinary', and in The Orchid Boat this focus is thrown into even greater relief as he explores the power and weight of memories.